The Search Engine for the Composites Industry. 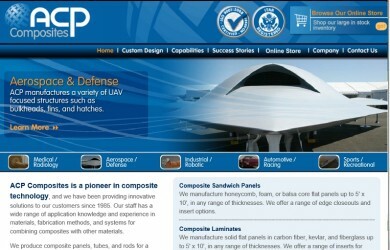 Online Since 1998, the Worldwide Composites Search Engine has indexed thousands of composite related websites. We offer industry Newsfeeds, Advertising Opportunities, SEO services, Technical Website Design and Hosting and the largest database of composites related websites on the internet. Online since 1998, the Worldwide Composites Search Engine is devoted to the materials, processes and companies involved in the Composites Industry. Our search engine only contains information on companies and products which we deem are relevant to the composites industry. All submissions to the database are reviewed by our staff. 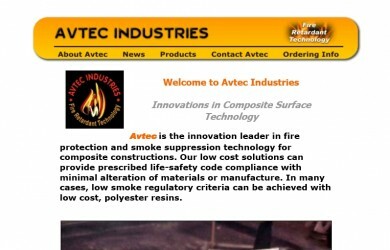 As an example, associations, manufacturers, component fabricators, distributors and services involved with Advanced Composites (Kevlar®, Graphite, Fiberglass) prepregs, fabrics, tow, braiding, film adhesives, potting compounds, core materials, autoclave, vacuum bonding, sandwich panels would all be acceptable additions to our database. ACP Composites is a pioneer in composite technology. Benefit from our Online Success! Our industry specific environment means your banner and text advertisements, press releases and database entries stand out to our users. You will reach a high quality professional audience seeking information that you can target with our wide range of display ad formats. Marketing dollars are spent driving customers to your business in a customer rich environment geared to the composites materials industry. 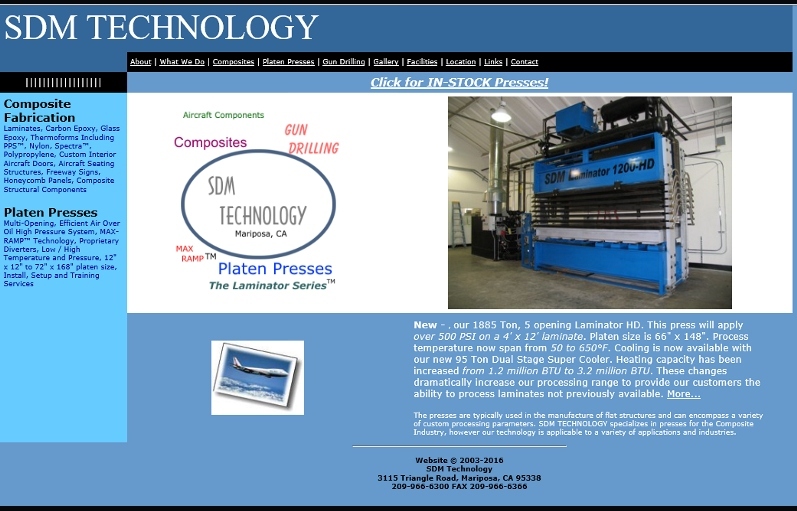 Inexpensive options are available for banner ads, text, display and email distribution though our Worldwide Composites Newsletter. Get Listed! Submit your website for inclusion in the Worldwide Composites Search Engine. Free and paid placement services are available. 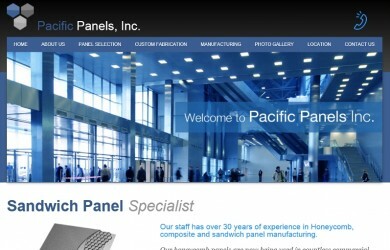 Let us design and host your composites website and receive additional placement service 'perks'. Our search engine has been programmed by Deltronix Enterprises. The search engine spider will visit your website and index your content. Optionally, our paid services will allow you to edit the specific content, keywords and placement for the search engine. Click Here to submit your URL. Turn your excess inventory into cash. Submit your surplus composite material either in raw materials, in-process or finished goods, for a FREE LISTING in our surplus composite materials database. 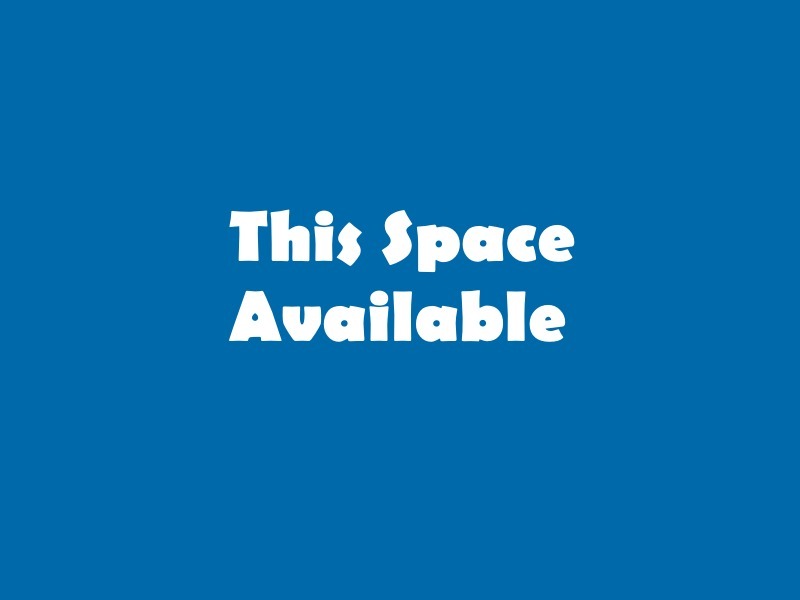 Your entry will be reviewed by our staff and posted to the database if accepted. This is an excellent way to recycle your surplus materials and save on high cost environmental disposal. Fill out our online form with the description of the composite related goods available for sale, to start the process! Your companies website maybe on the internet, but can your customers find you? Deltronix Enterprises has designed, programmed and operates our own search engine. This unique experience, helps with Search Engine Placement and Optimization (SEO). Our clients benefit from our unique programming knowledge to enhance their placement in search engine results. We know the industry 'language' and terms as our staff has over 30 years industry experience. Our strategies are tailored to the composite materials industry. 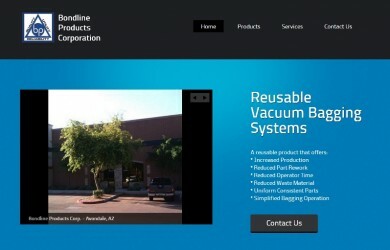 May be forwarded to staff@wwcomposites.com for inclusion in our databases. Submit your URL for indexing into our composite materials database. We are uniquely qualified to design, host and manage your composite related website. Our staff knows the materials and the industry. Contact Us for a quote today! Distribute your announcements to our members. Our email database has been maintained since 1998 and includes key personnel in composite related companies and associations. We can safely and securely distribute your announcements to our members, per your instructions. 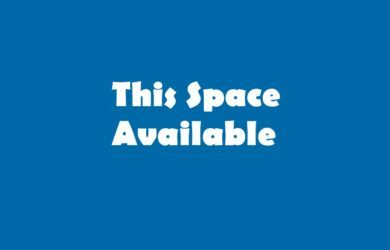 Our inventory of composite related domain names is extensive and available for outright purchase, lease or temporary redirection to your website. 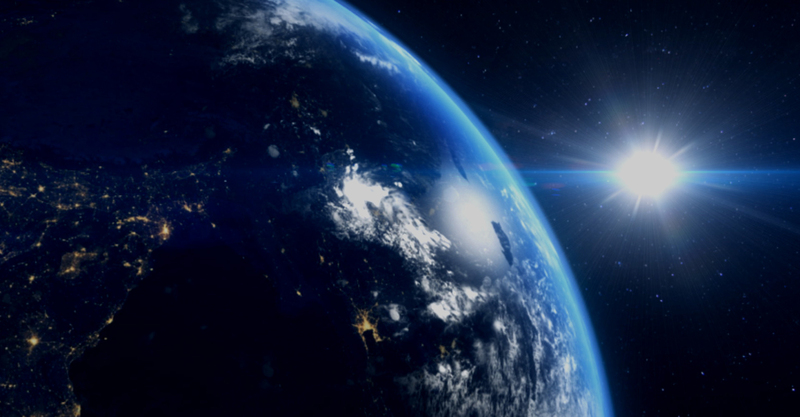 As a Domain Name Registrar, Deltronix Enterprises, the owners of the Worldwide Composites Search Engine, registers, maintains and hosts domains for a large variety of clients.